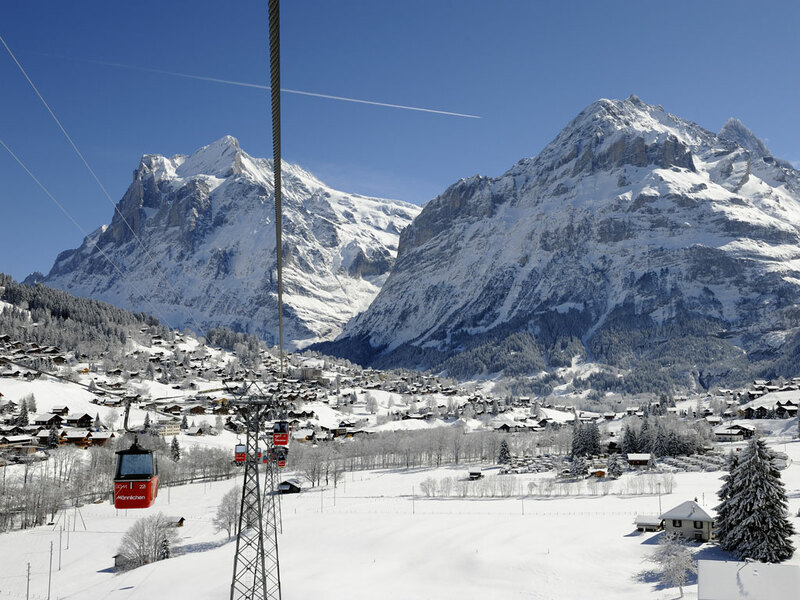 Lauterbrunnen takes its name from the impressive waterfalls here. 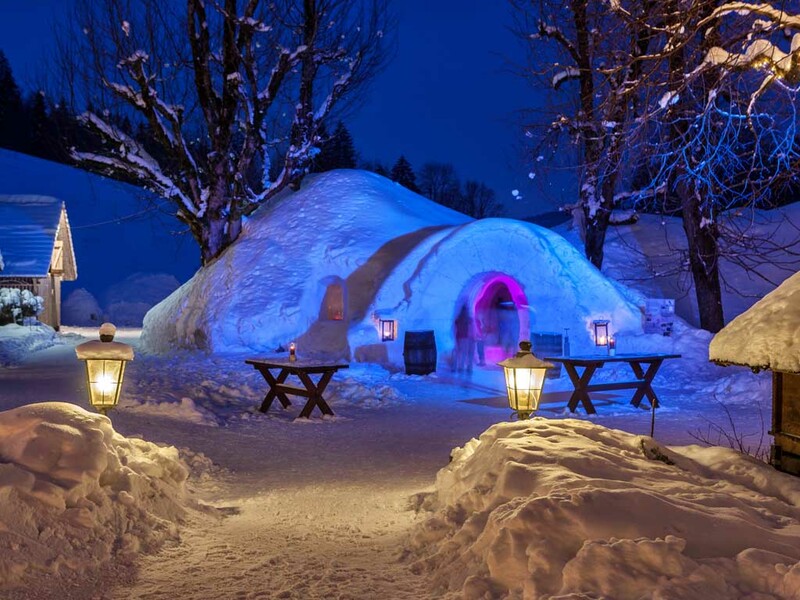 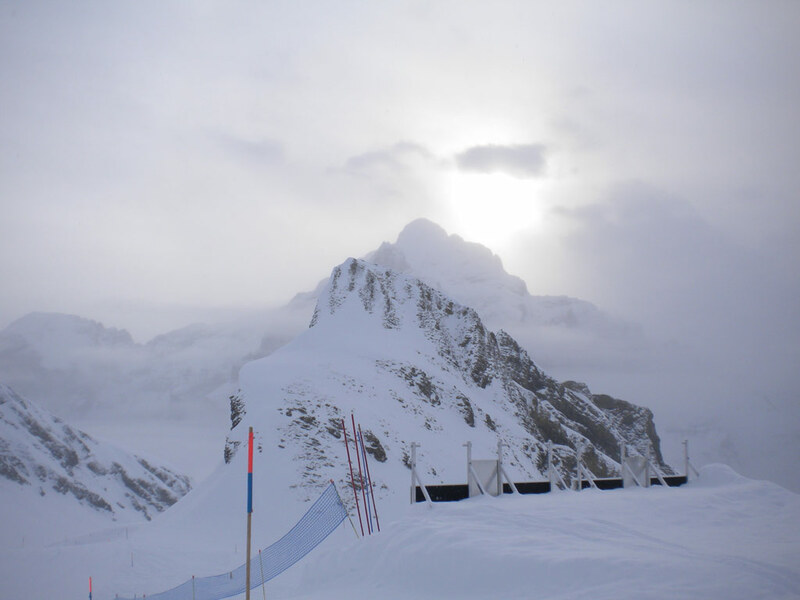 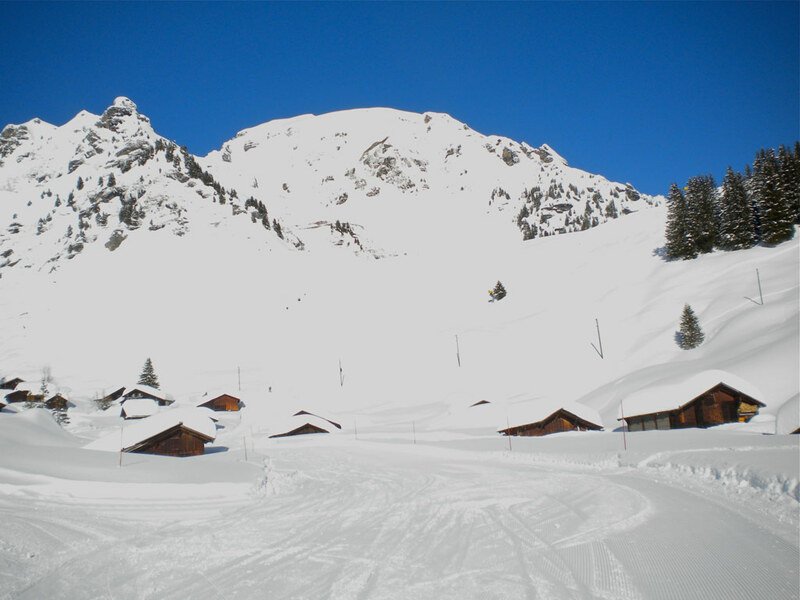 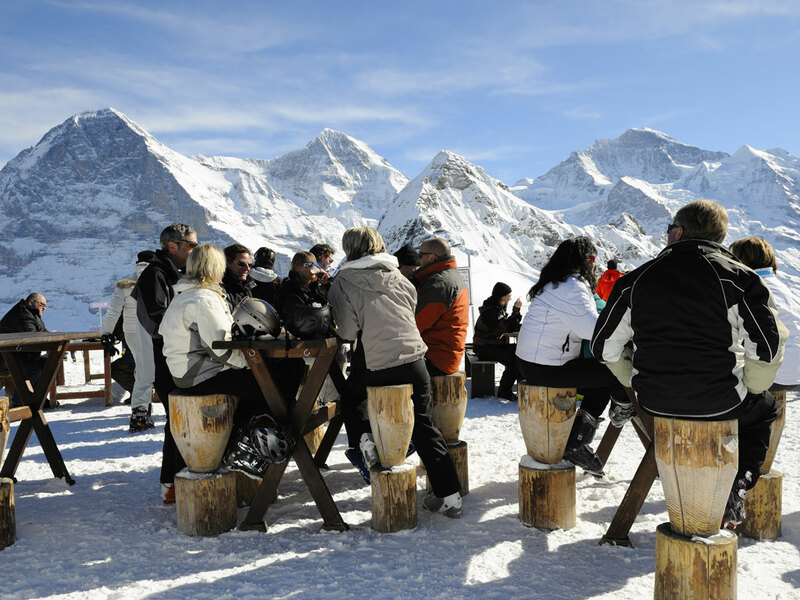 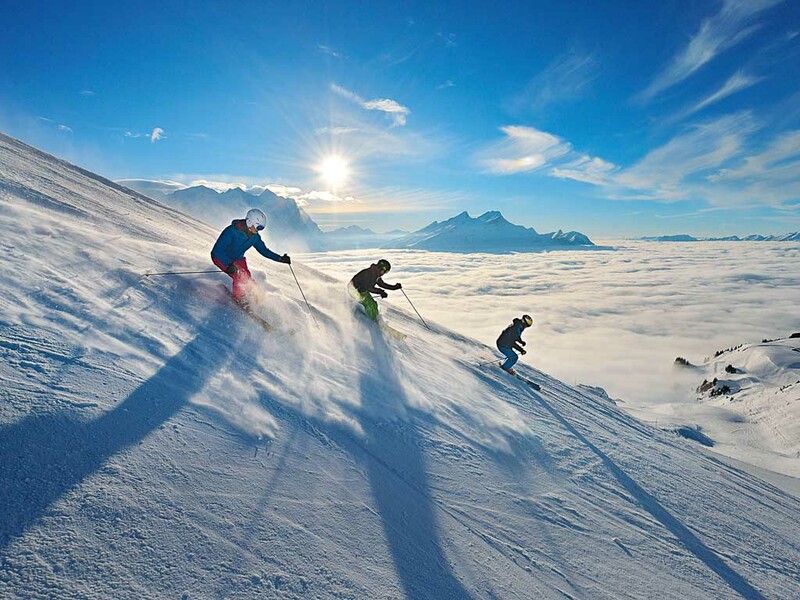 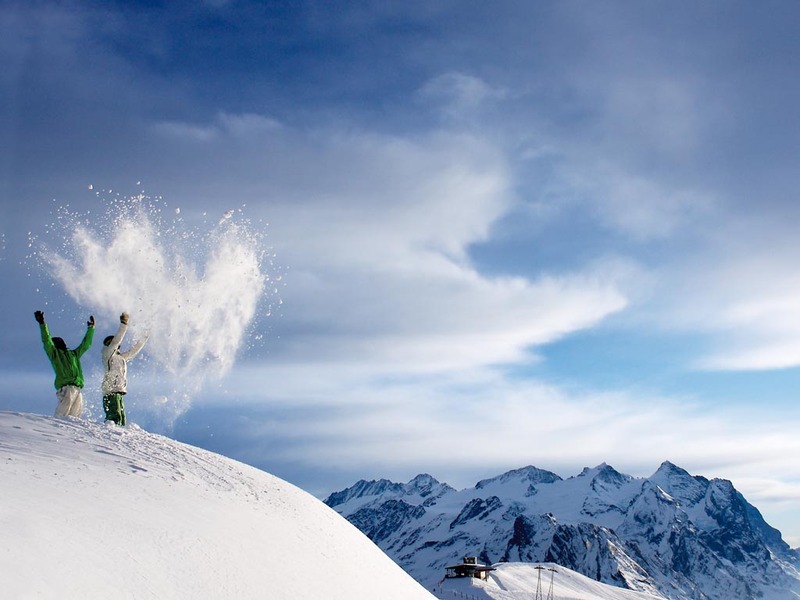 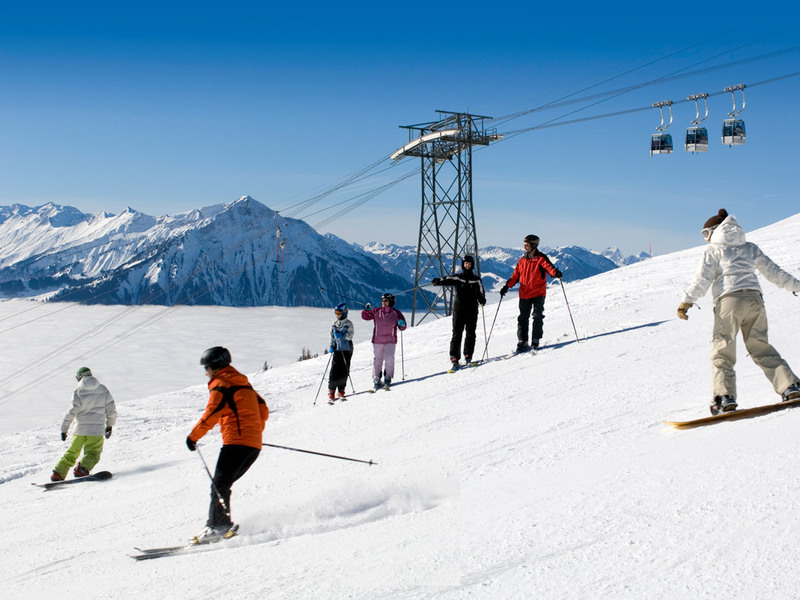 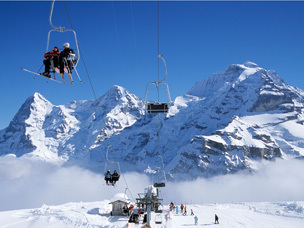 It's not really a ski resort, yet it is an excellent spot for a winter holiday. 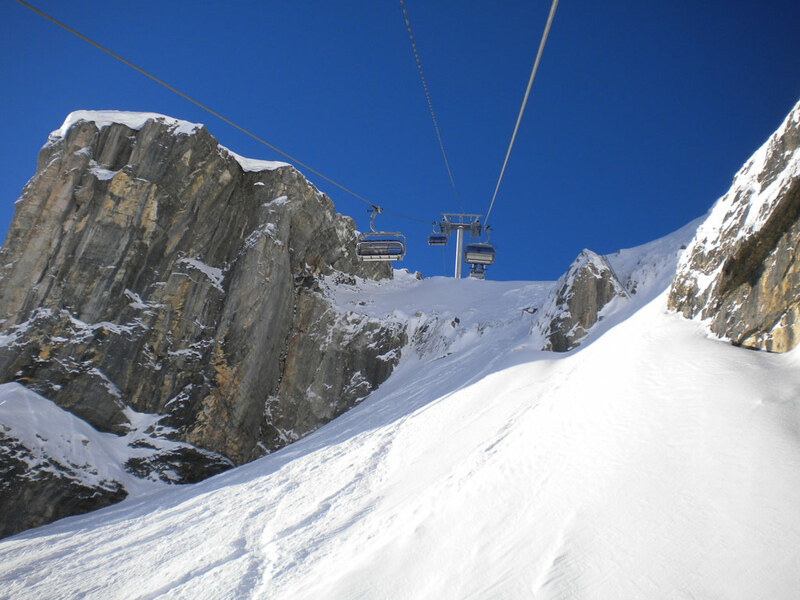 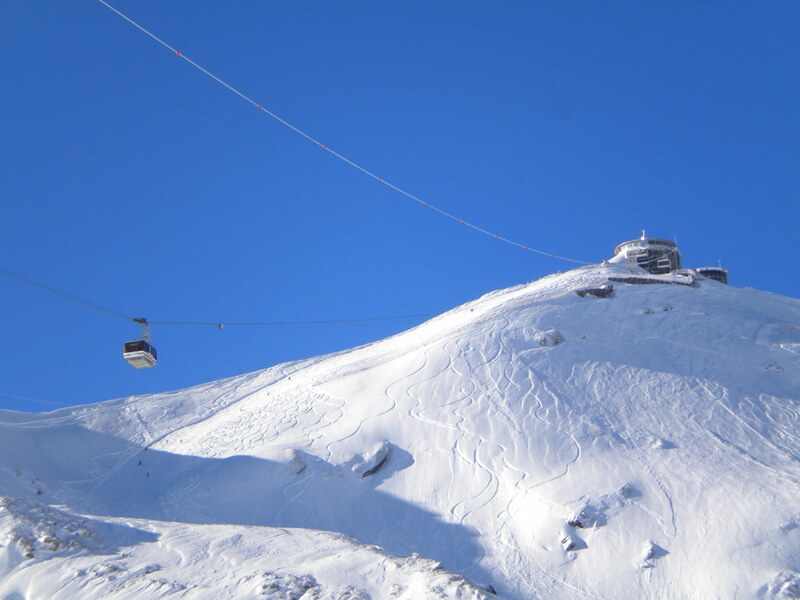 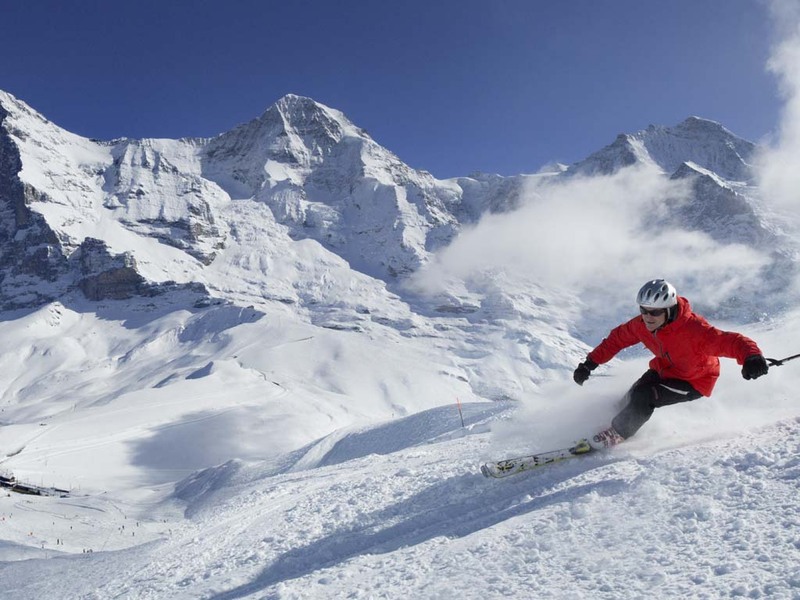 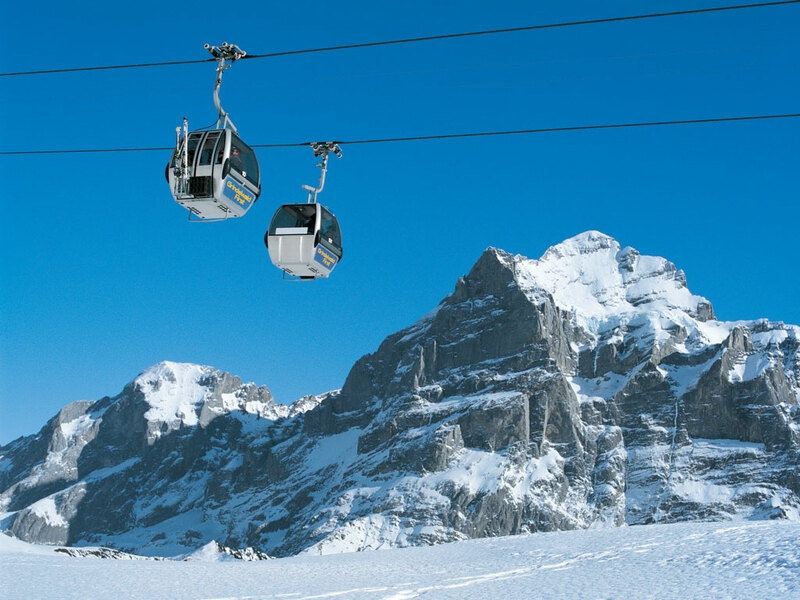 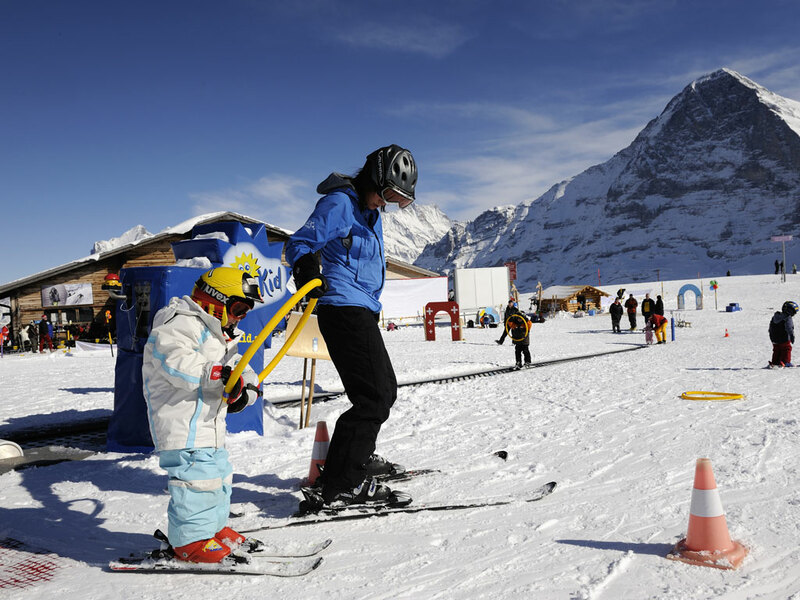 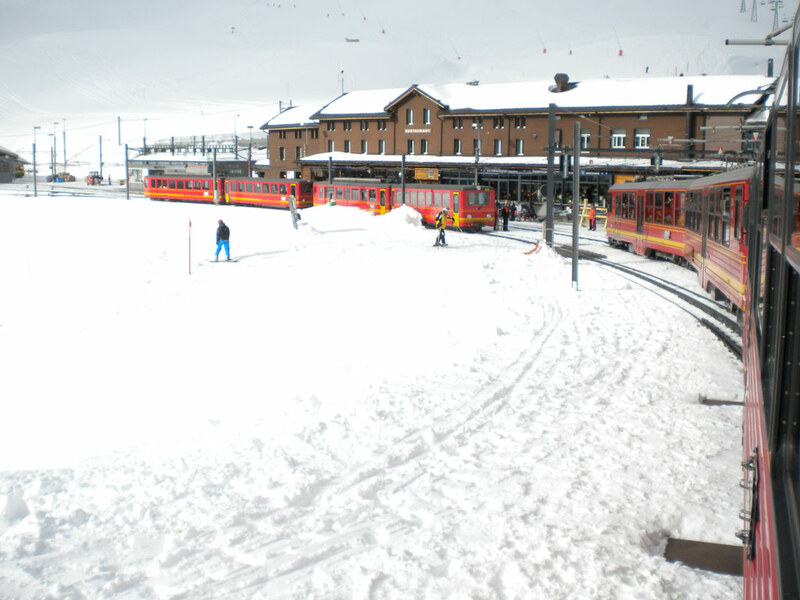 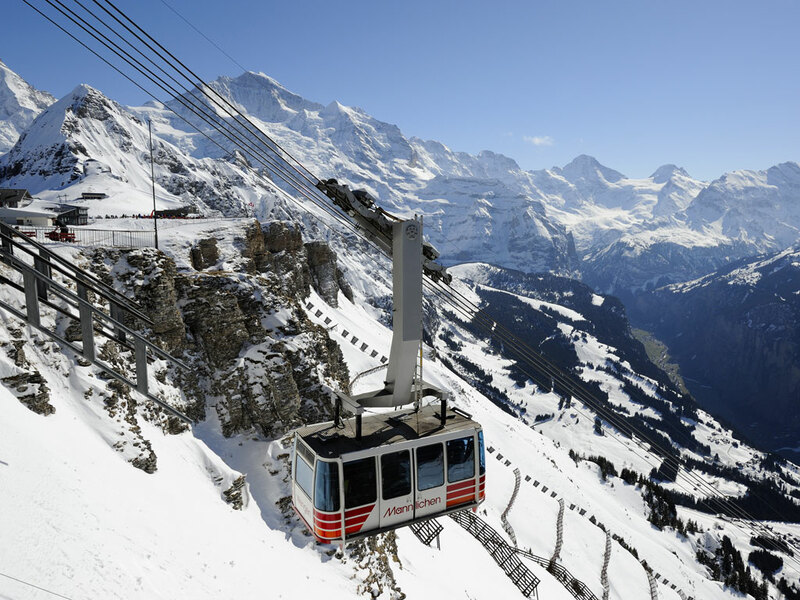 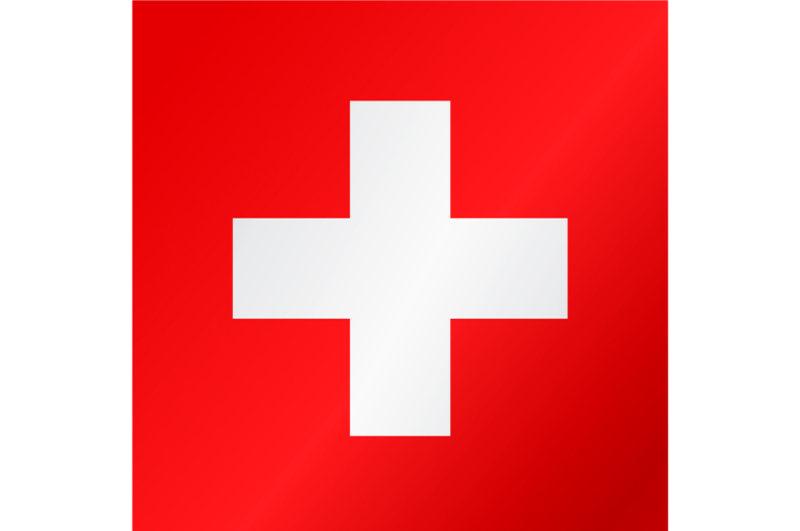 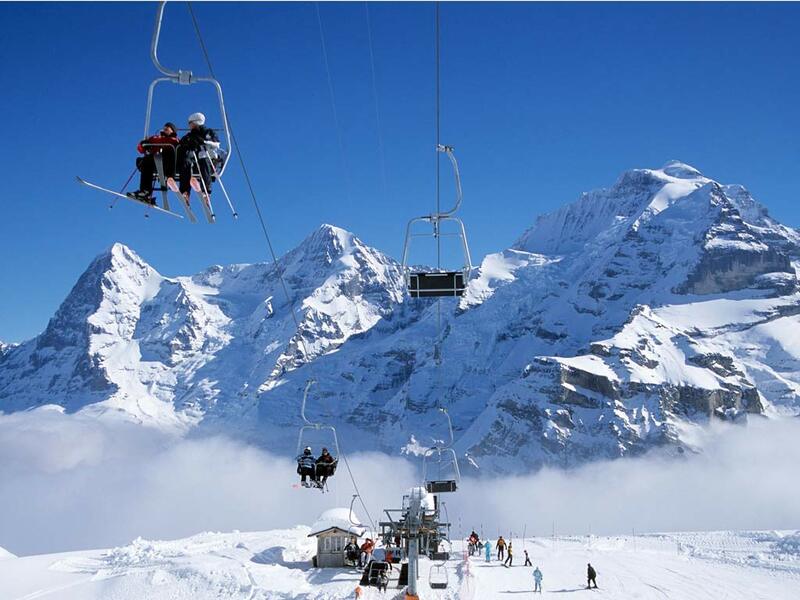 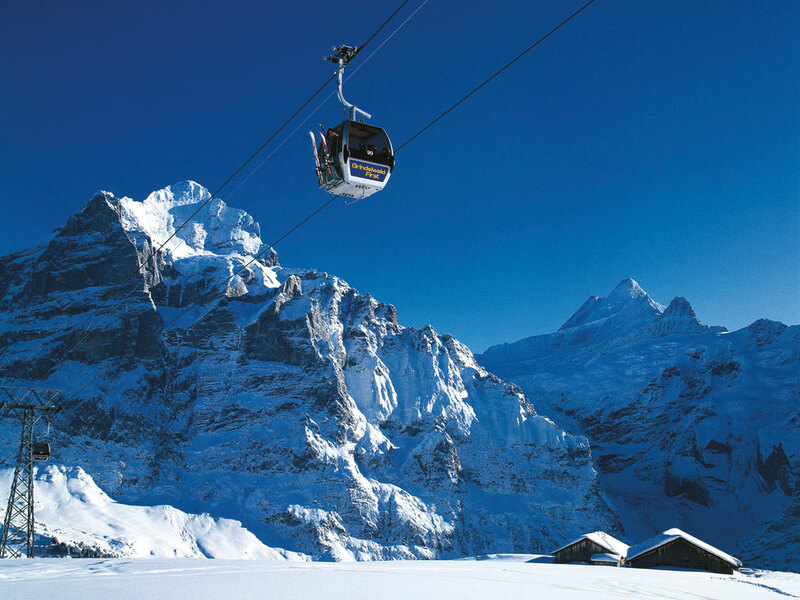 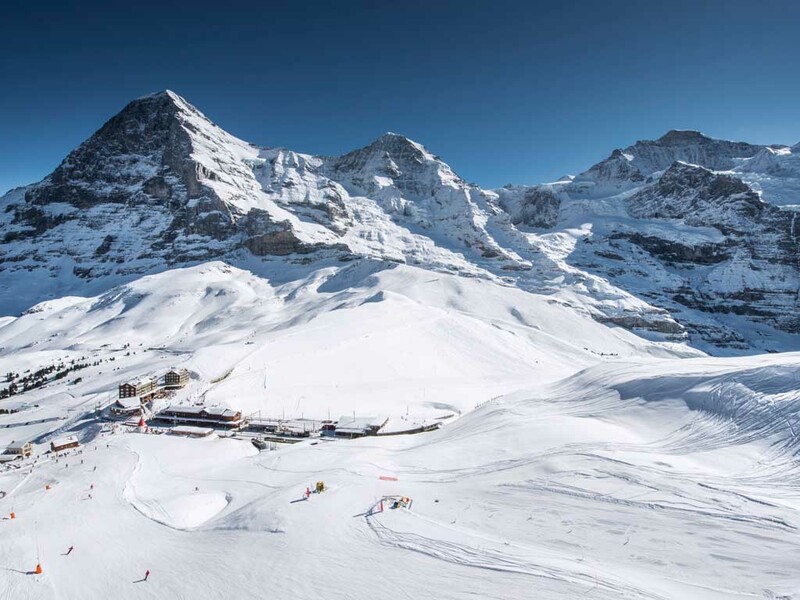 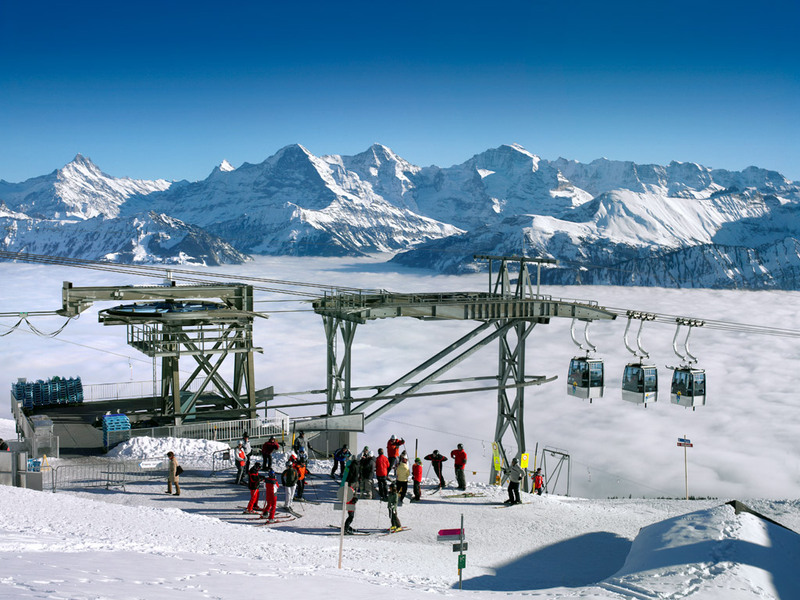 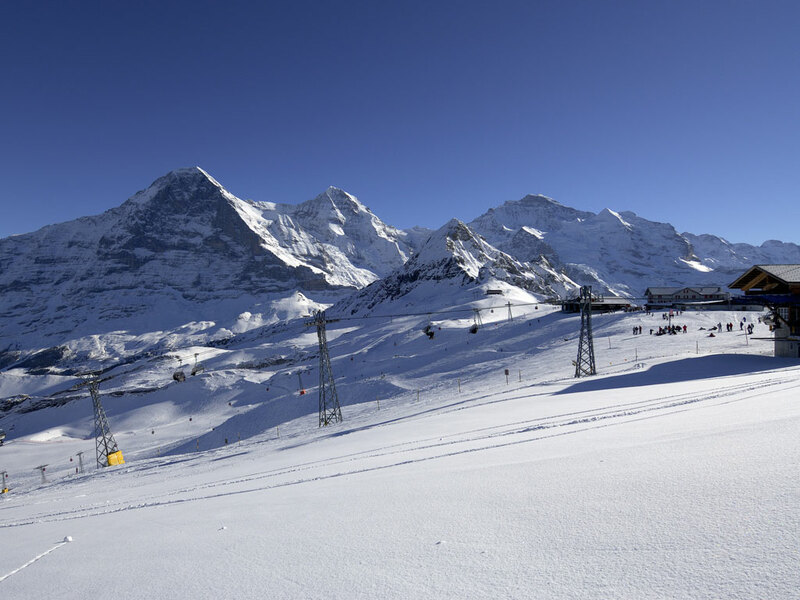 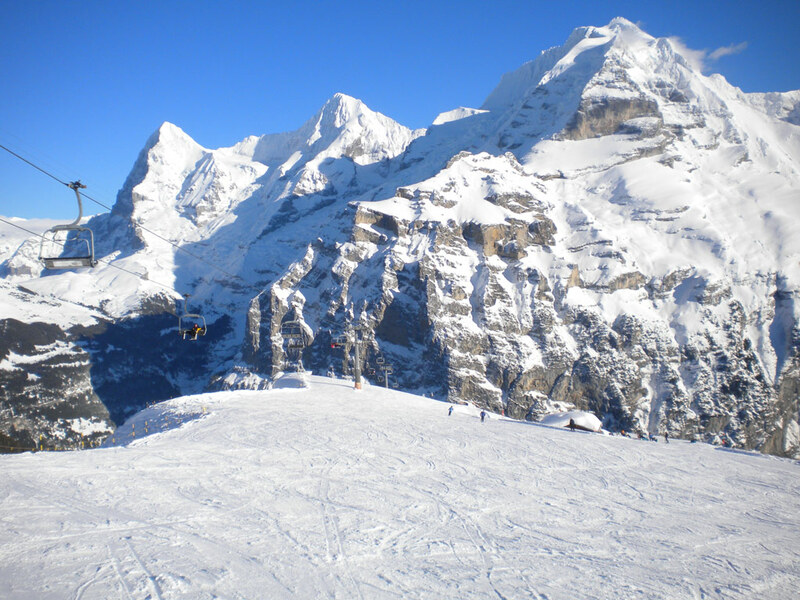 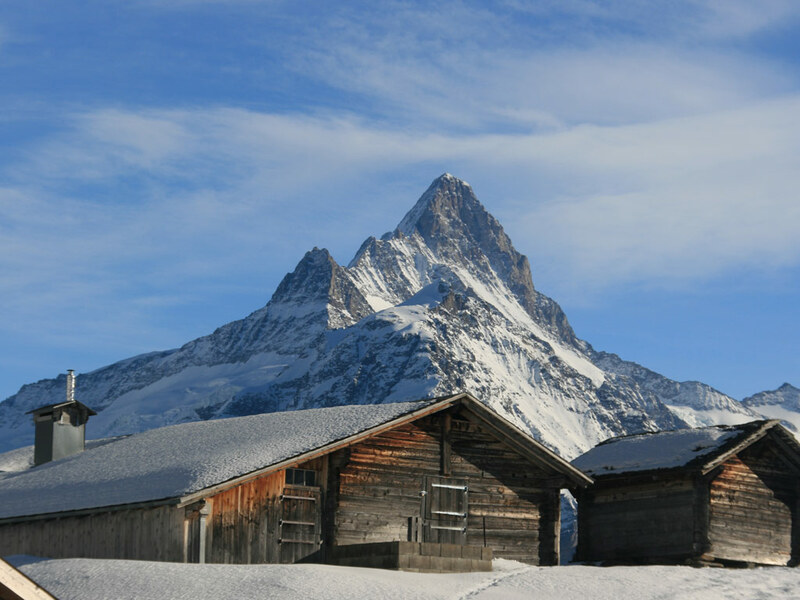 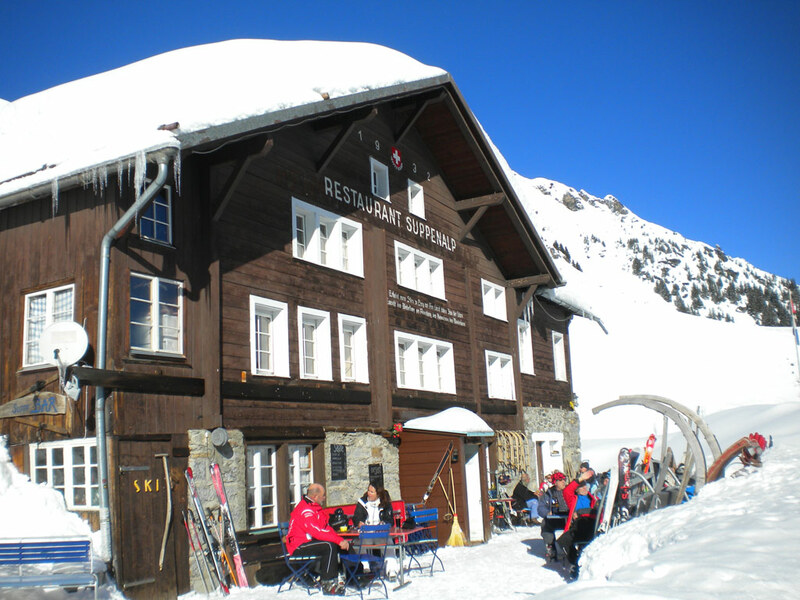 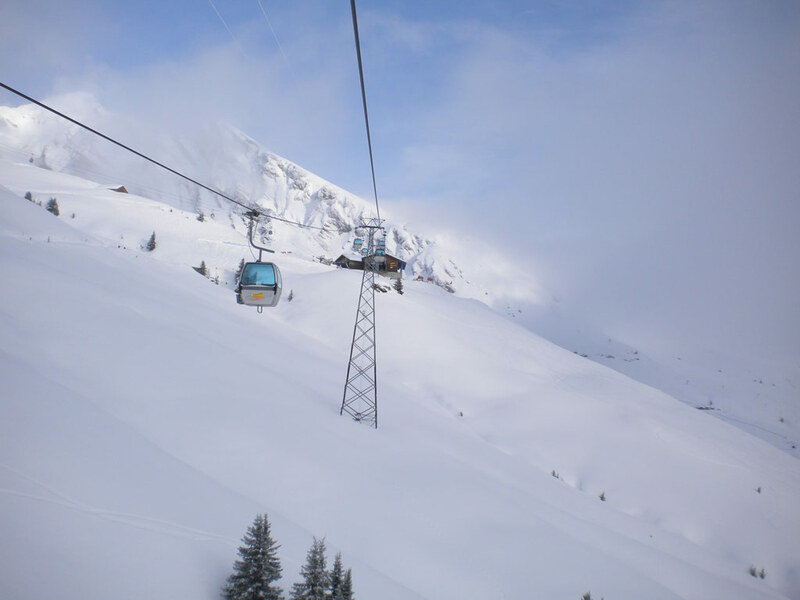 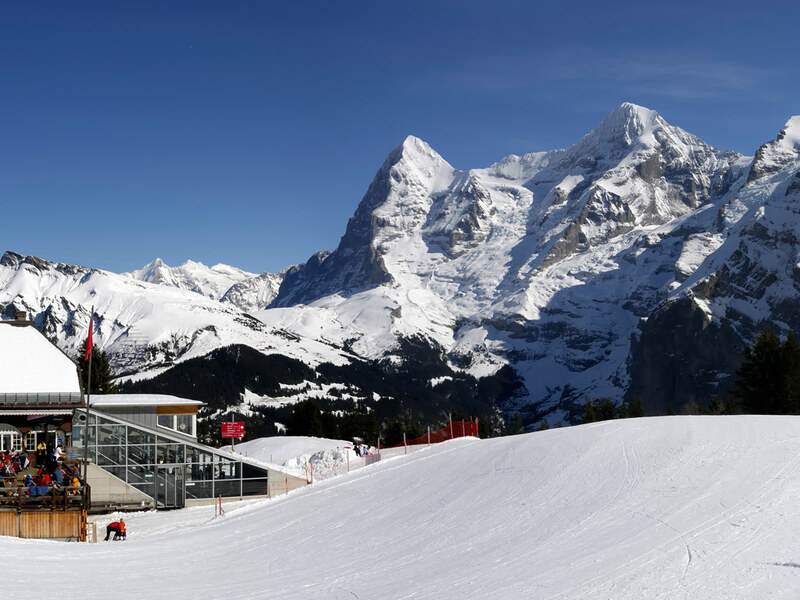 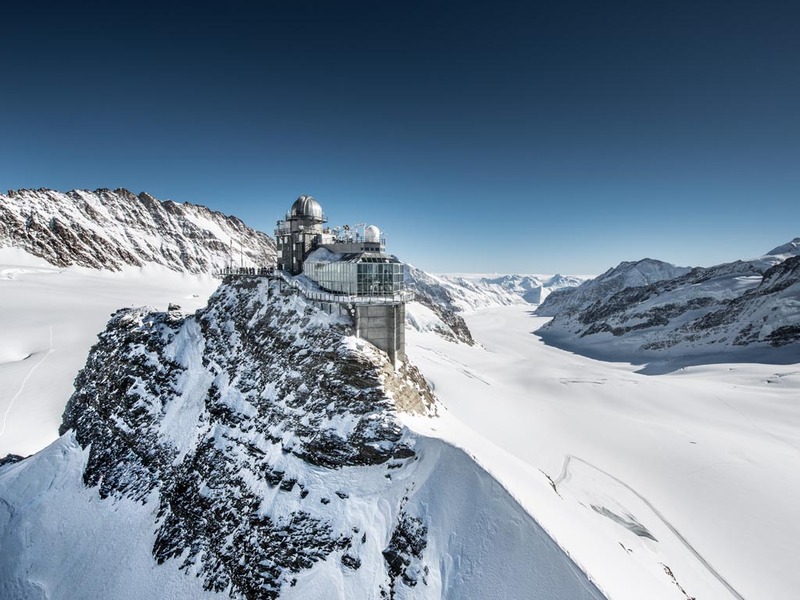 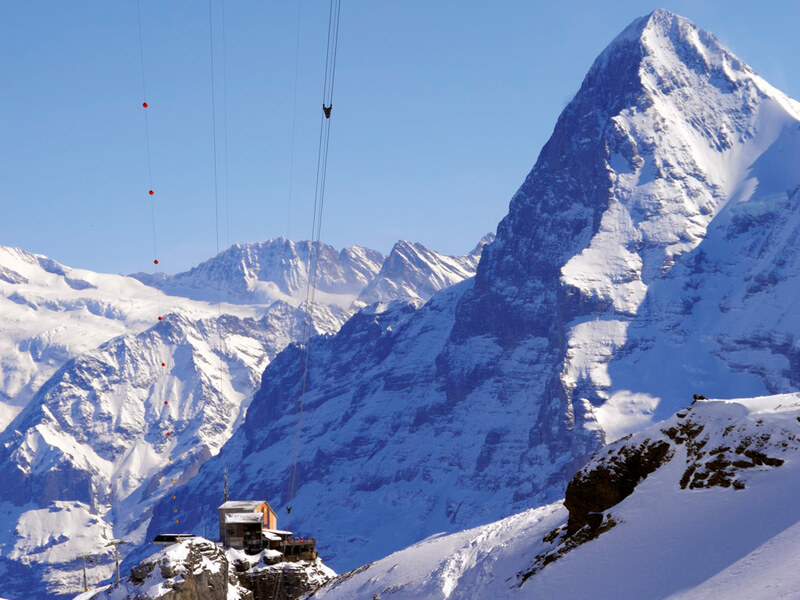 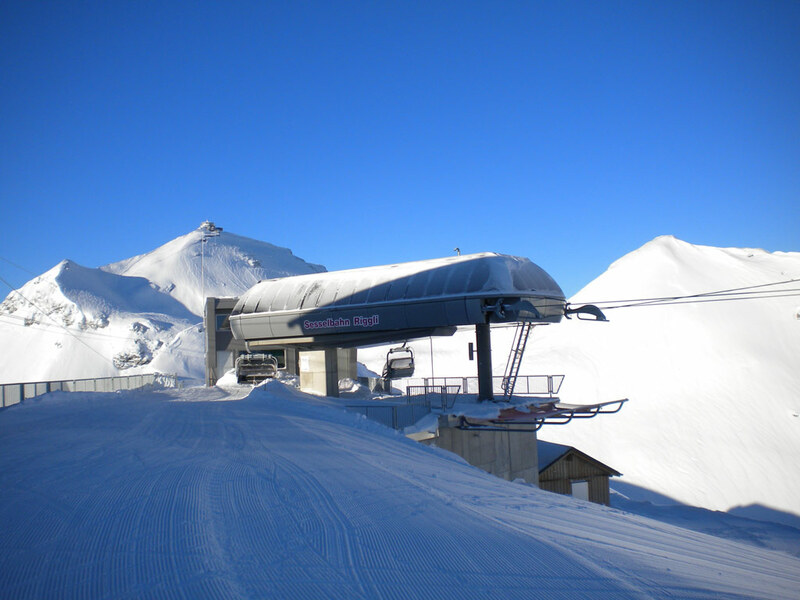 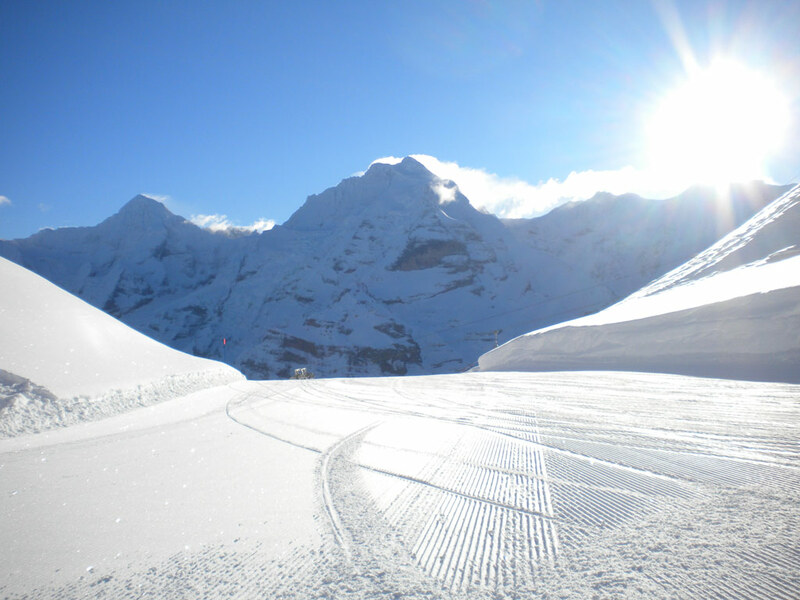 From the village there is a train to Wengen and Kleine Scheidegg where you can take a gondola to Mürren with its extensive ski area. 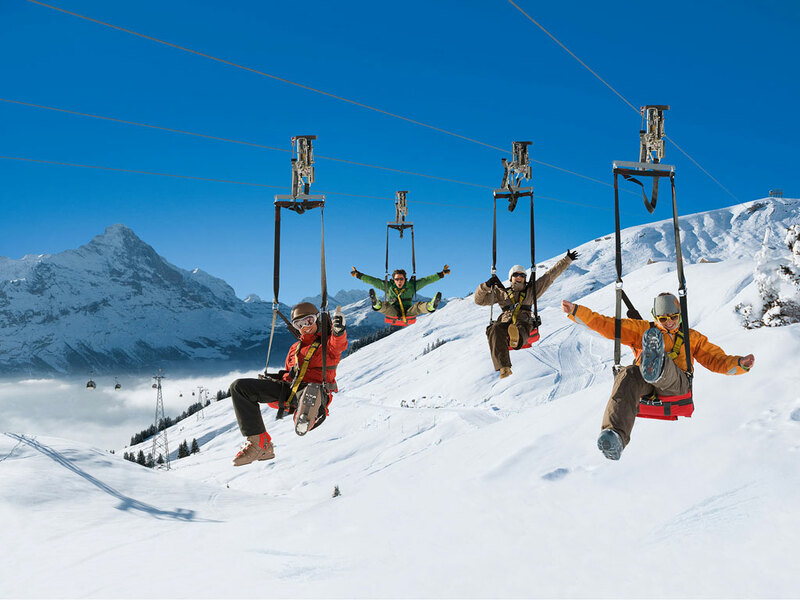 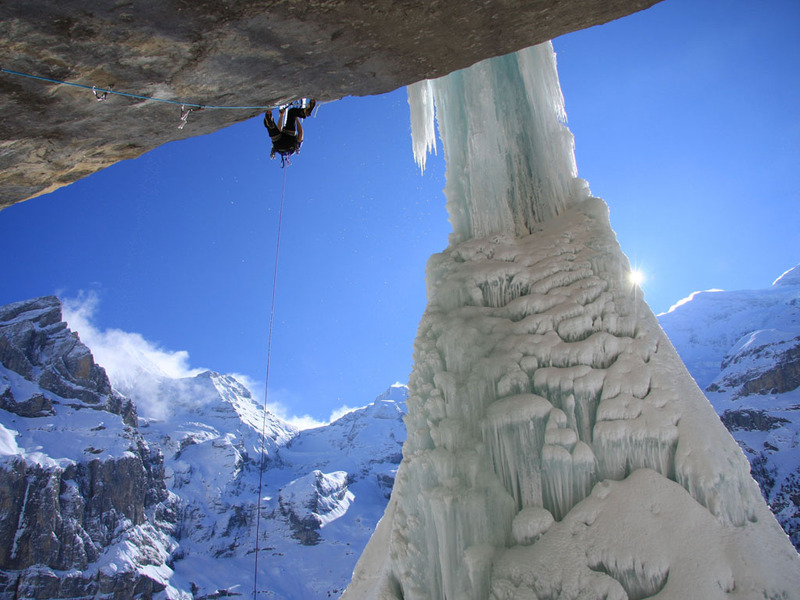 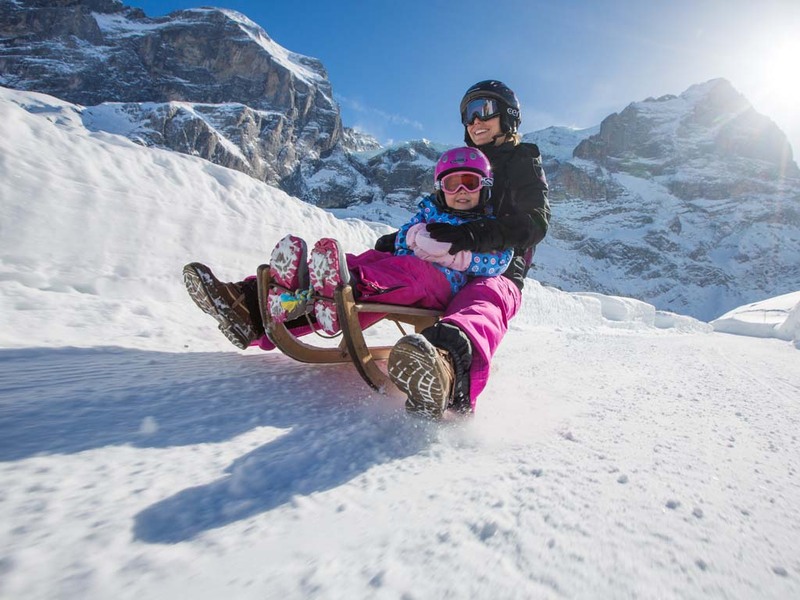 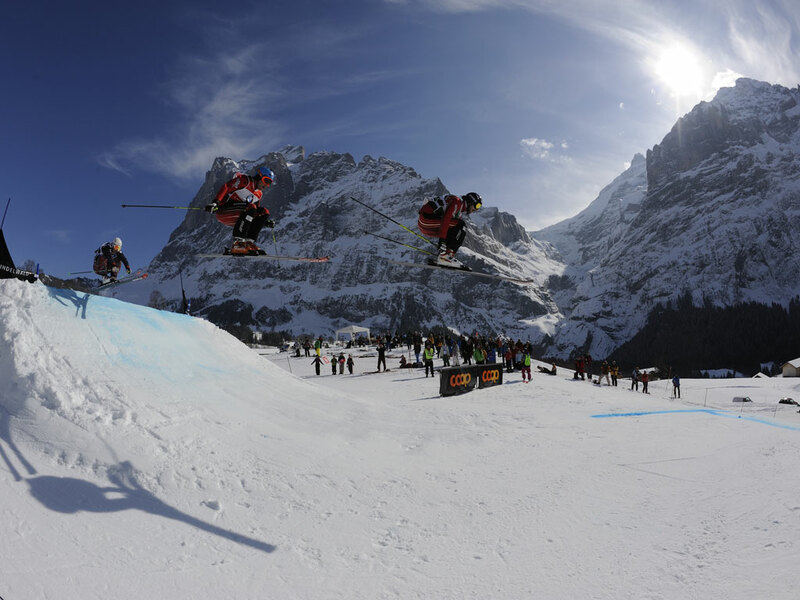 One of the fun highlights in Lauterbrunnen is the toboggan run to Isenfluh. 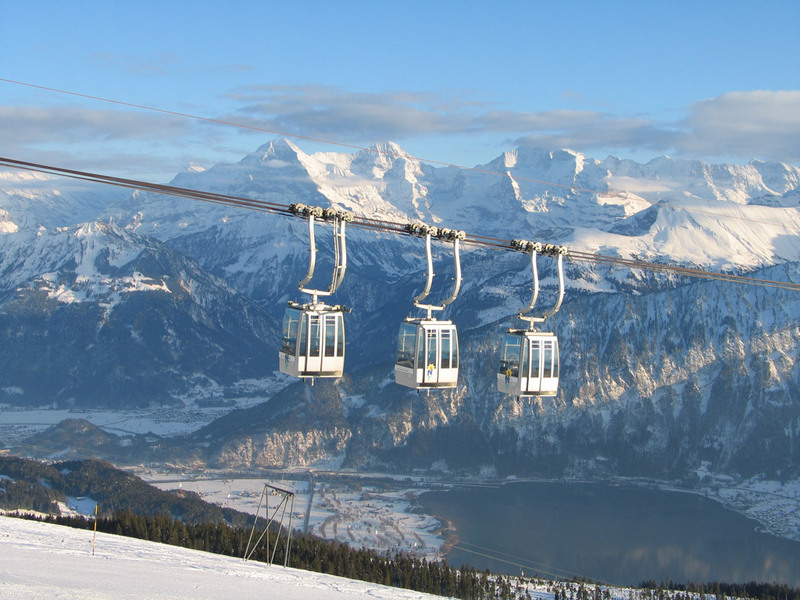 From Isenfluh the sled riders take a gondola to Sulwald. 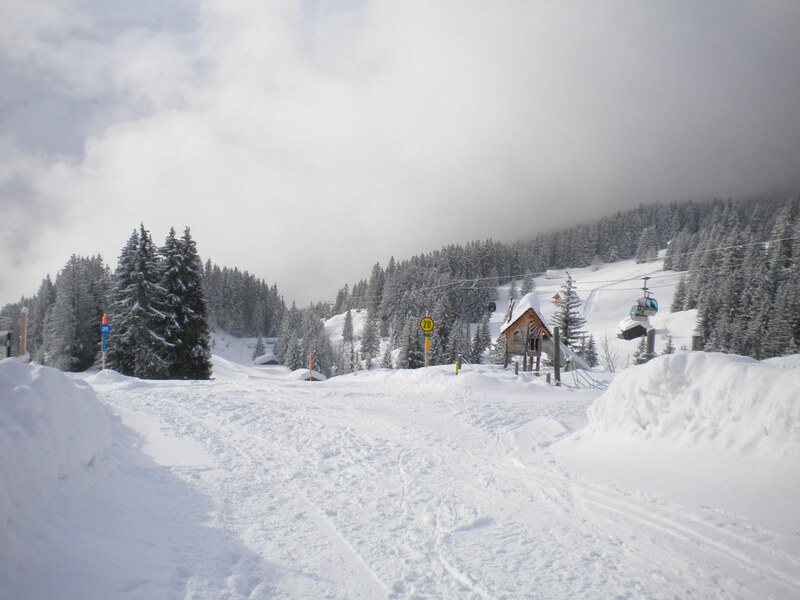 There is a choice of a 4 km long forest road or the longer spectacular Mountain Road.